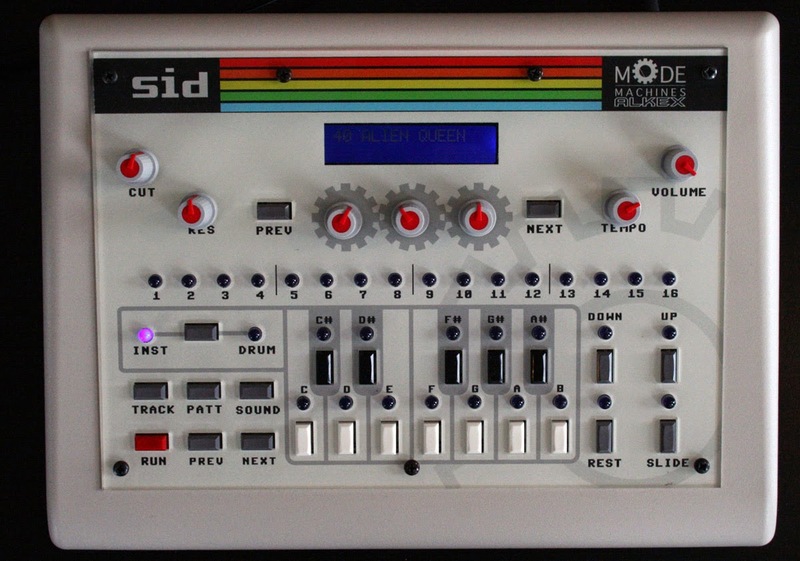 Mode Machines SiD is a good looking box with a two channel sequencer. Good for when you want unexpected results and you dont know what youre doin, if you find one cheep you can try it :p not the best c64 synth but fun anyway.. The editor is made in java and you need a faster computer then i have i guess to run it smoth? Mine is 10years old running winXP.